AlfasportsTV, the first Internet Sports TV in Cyprus, provides sports fans and content partners with the best videos from the world of sports in Cyprus all year round. 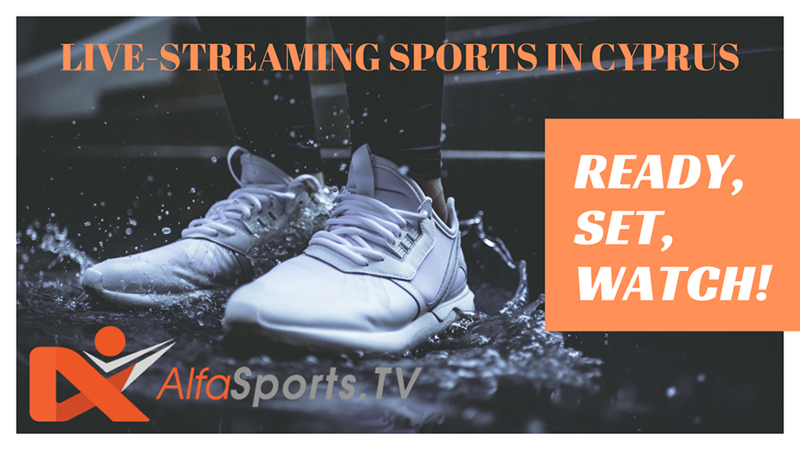 AlfasportsTV is in tune with the ever-increasing convergence of TV, Internet and mobile telecommunications, and offers endless exclusive video content, as well as live video streams of a variety of sporting events. 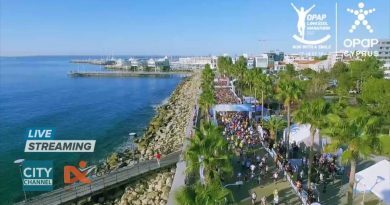 AlfasportsTV currently has partnerships with some of the sports federations in Cyprus such as the Cyprus Volleyball Federation, Cyprus Handball Federation, Cyprus Basketball Federation, Cyprus Rugby Federation in the form of federation channels on www.Alfasports.TV. These channels are devoted to the individual sports, providing extensive LIVE coverage of tournaments and events in addition to interviews, background reports and full match videos available via “on demand”, making them the ultimate service for fans. This innovative media strategy also enables the federations to increase the popularity of their sports and their global reach by attracting a wider, international audience on a scale which has never before been possible. In addition to this AlfaSportsTV is continually working on extending its portfolio to ensure viewers and sports lovers the world over enjoy the best sports content on the net. AlfasportsTV is a WebTV Channel of the video and TV production company UnitrustMedia.